Since the publication of 'Discovering Old Fakenham', more pictures of the town have come to light. 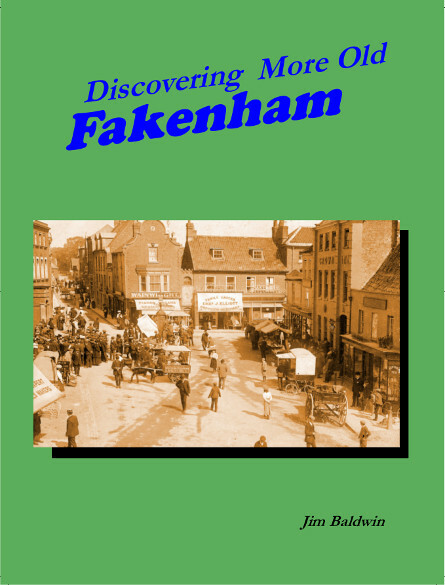 This book features images from the 19th century up to the late 20th century including buildings, street scenes, events and people from Fakenham's past. Please contact us for shipping costs to other destinations. By clicking the button you agree to our terms. © 2004-2019 Jim Baldwin. All rights reserved.